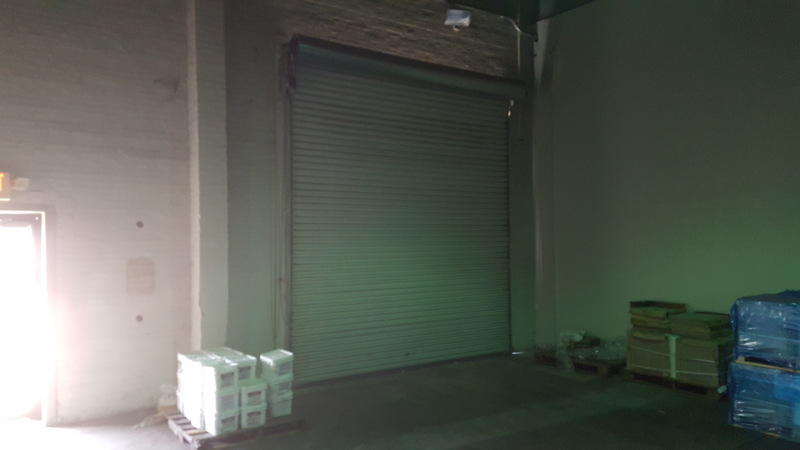 Recessed docks (3) are just outside the entrance of the building providing convenient access for unloading/loading cargo. 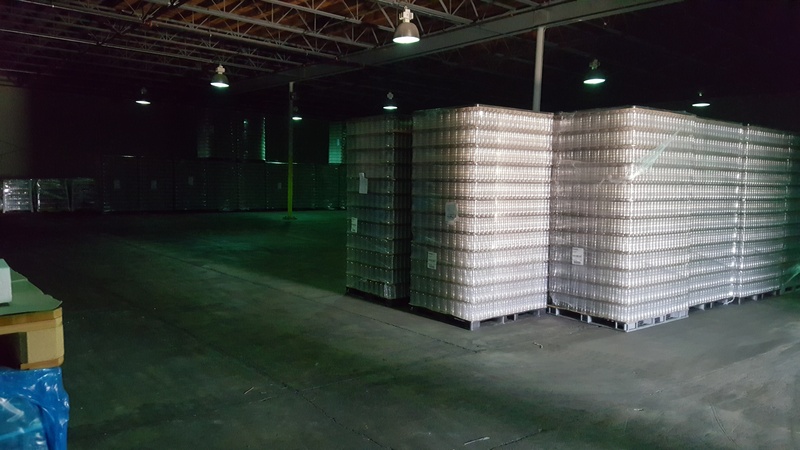 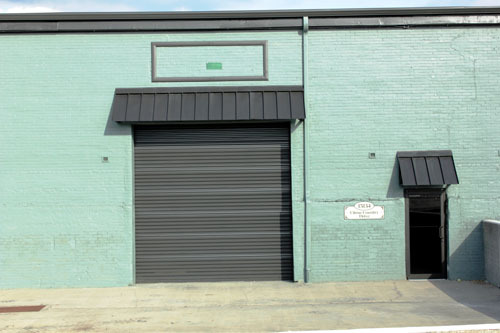 This unit is adjacent to a main thoroughfare that runs through the business park, and all adjacent buildings share access and use of the “Common Loading Docks” just feet away from the North/South CSX Rail Main Line & the DCBC rail spur. 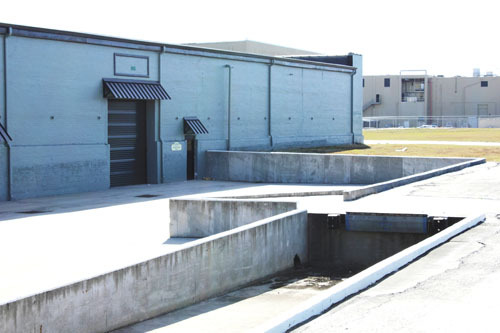 These loading docks offer fully covered loading & un-loading via (8) Dock’s with Levelers, Ground Level Access, & Potential Rail Dock Access. 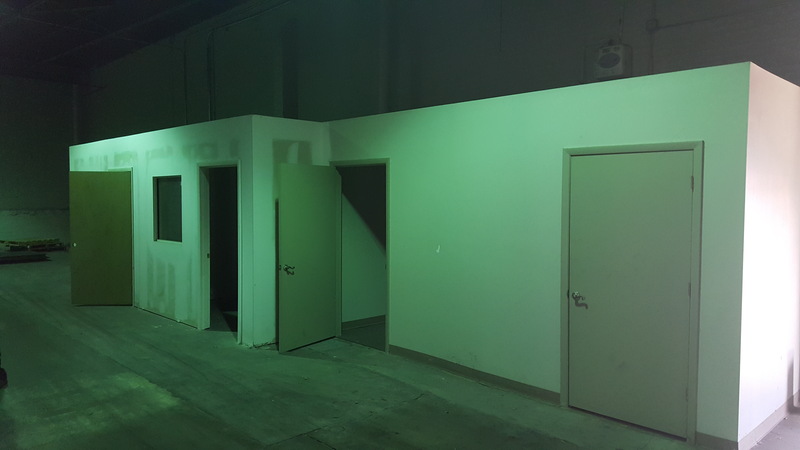 Multiple Entry Points into this unit.